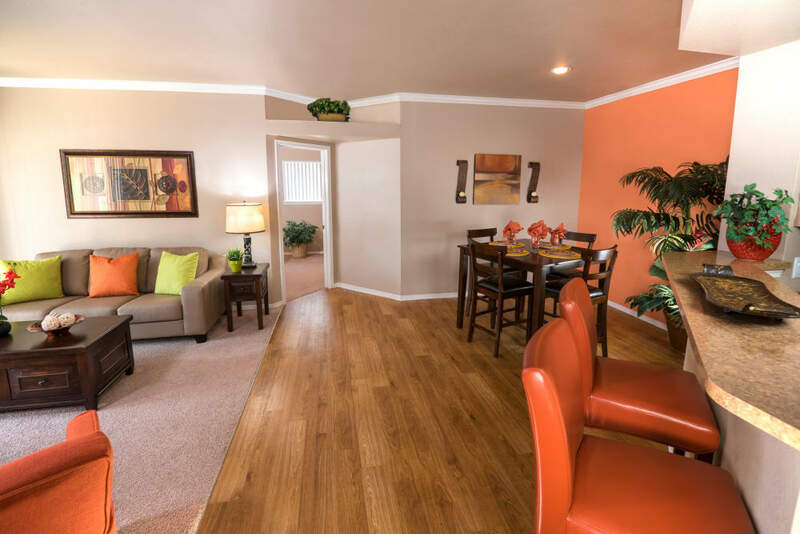 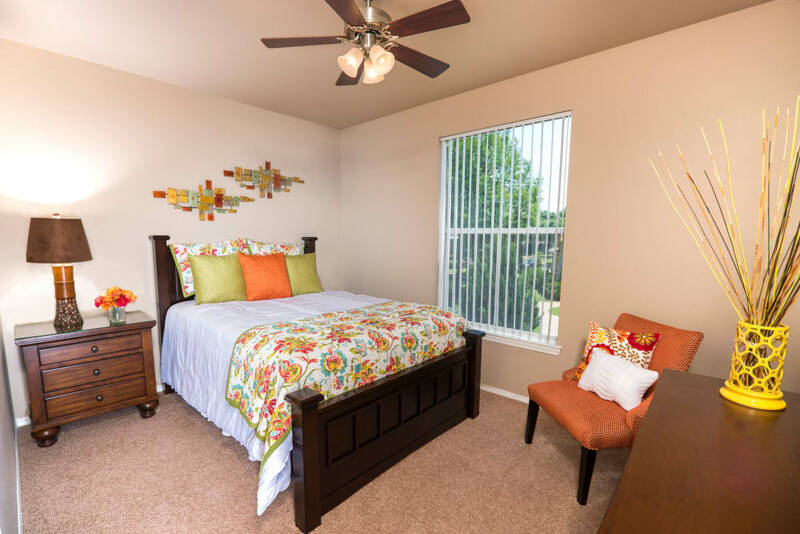 At Lakeview at Parkside apartments, we design our homes around your enjoyment and satisfaction. 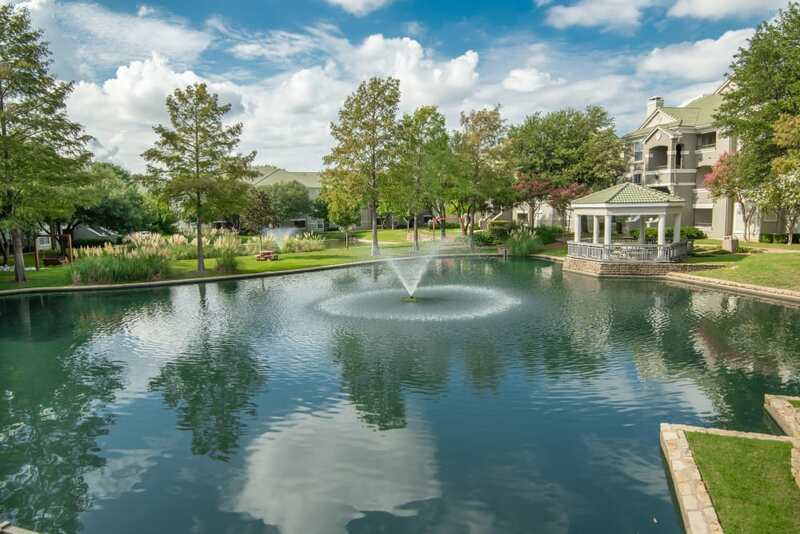 Our luxury community was built to ensure your confidence in your new home decision. 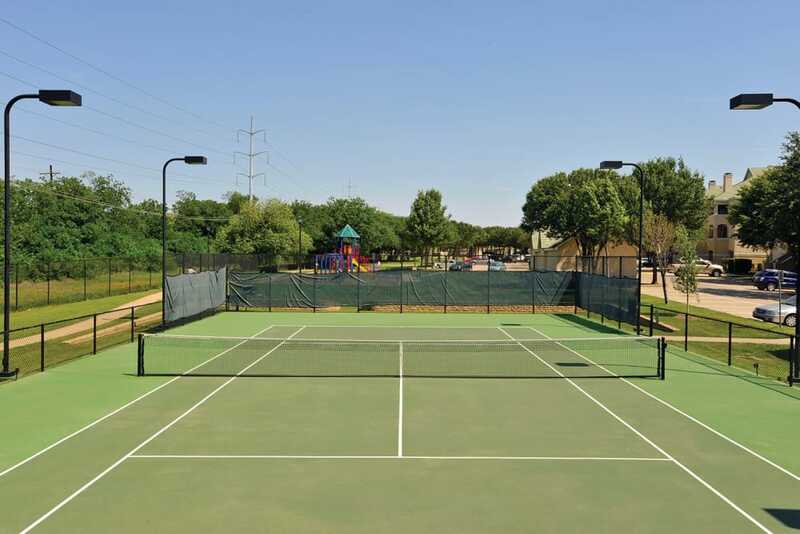 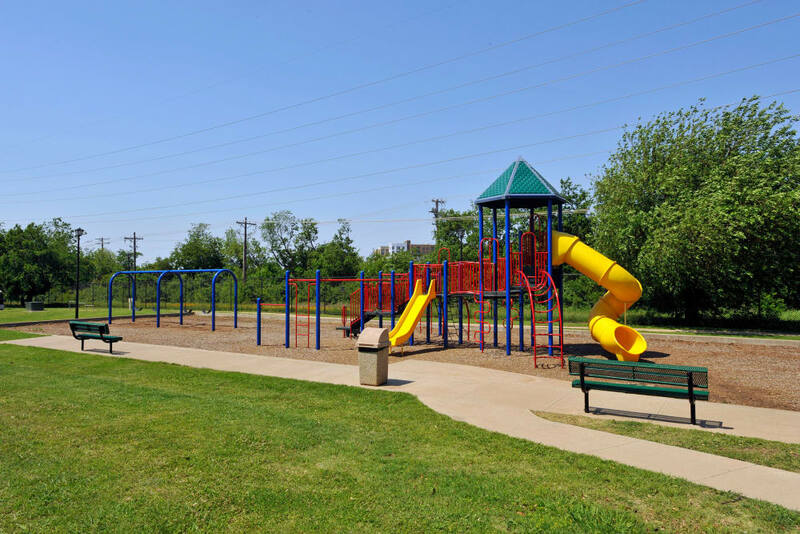 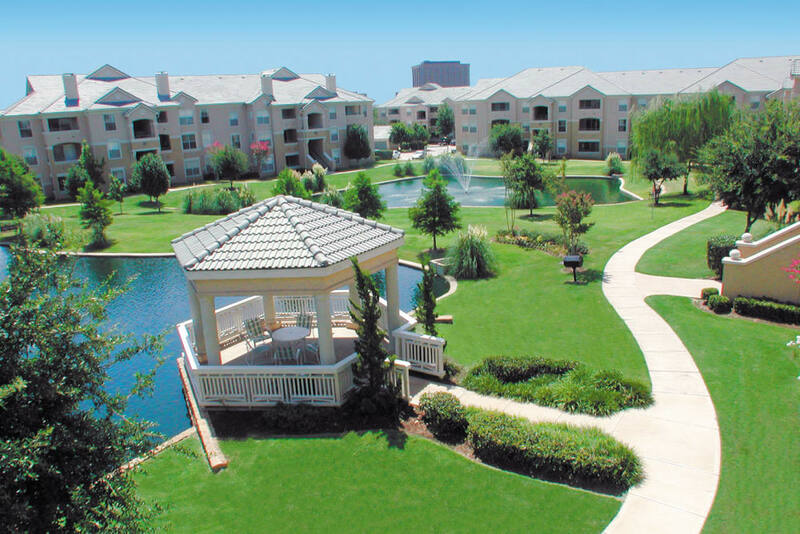 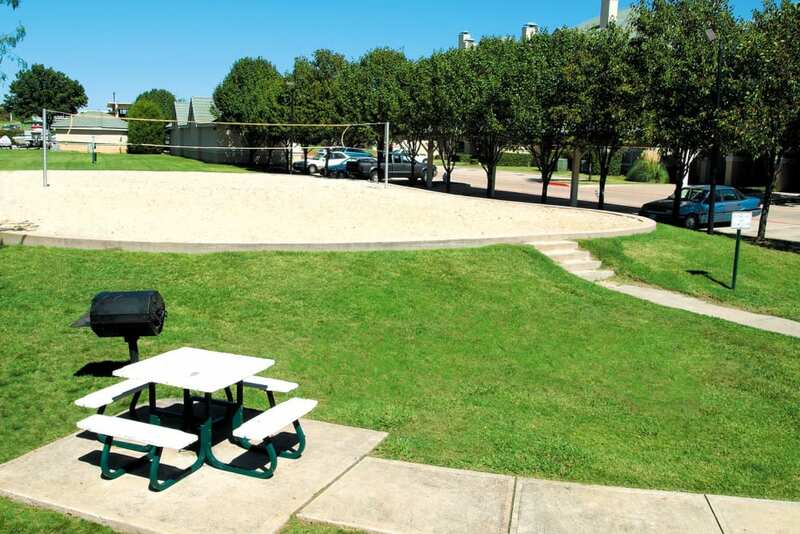 Our convenient location offers an array of activities nearby, while our deluxe community grounds invite you to kick up your feet and relax without ever having to leave Lakeview at Parkside. 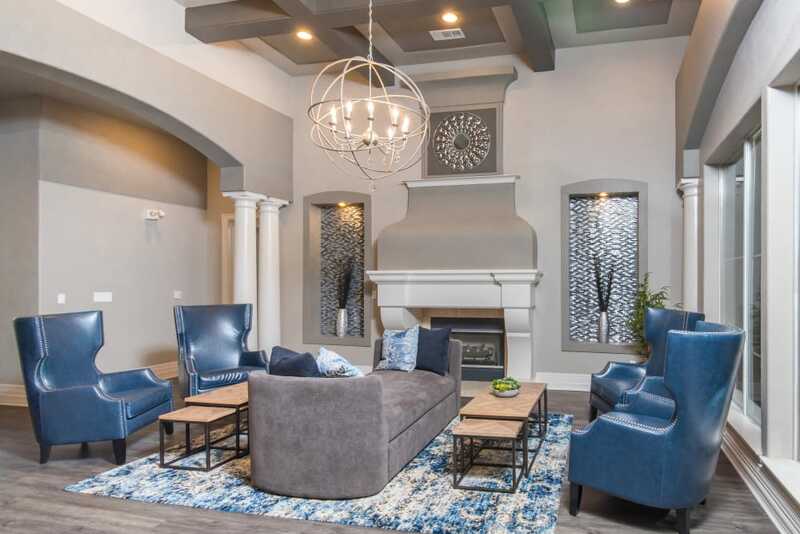 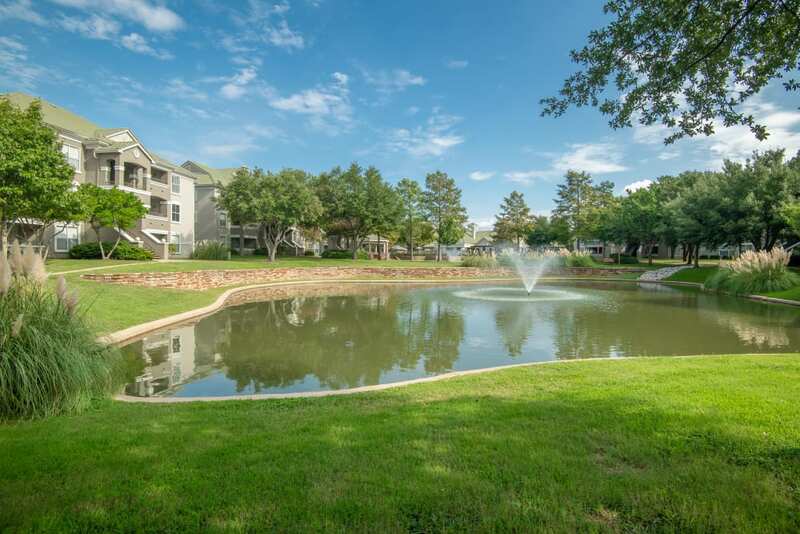 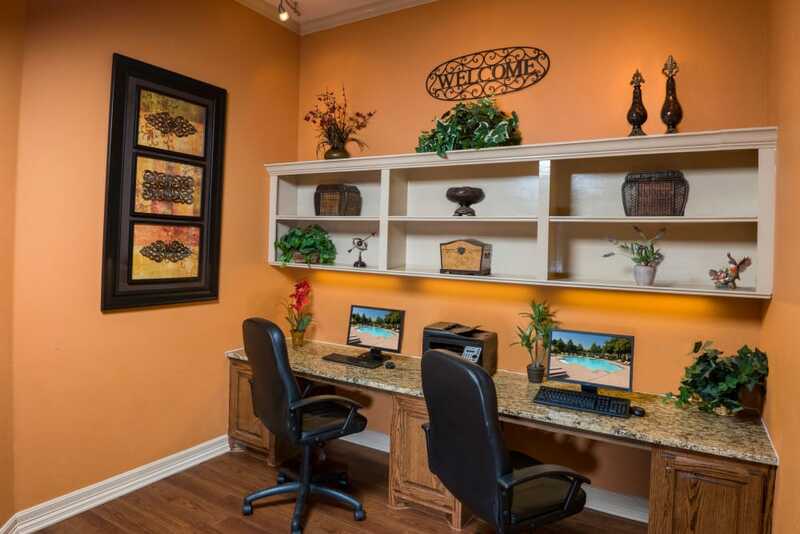 Take a look at our community photo gallery to get a better feel for what your life will be like at your new home in Farmers Branch, Texas. 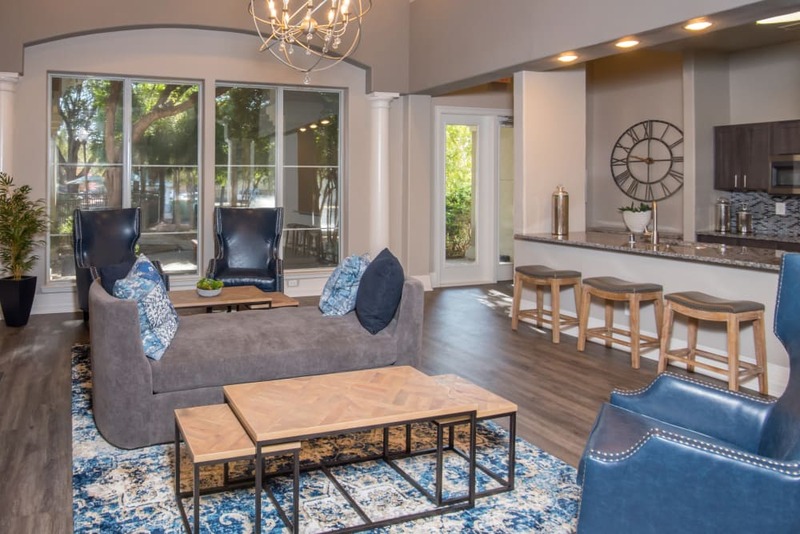 Here at Lakeview at Parkside, we pride ourselves in creating an ideal community atmosphere to help maximize relaxation at your new home. 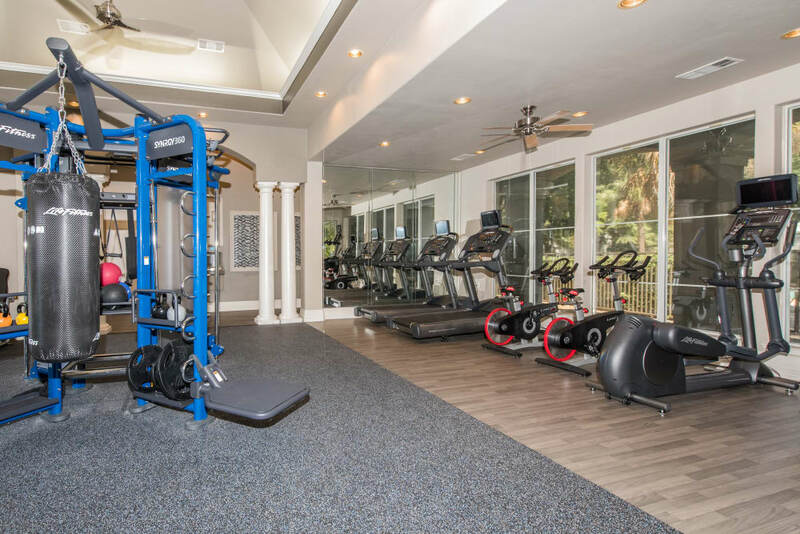 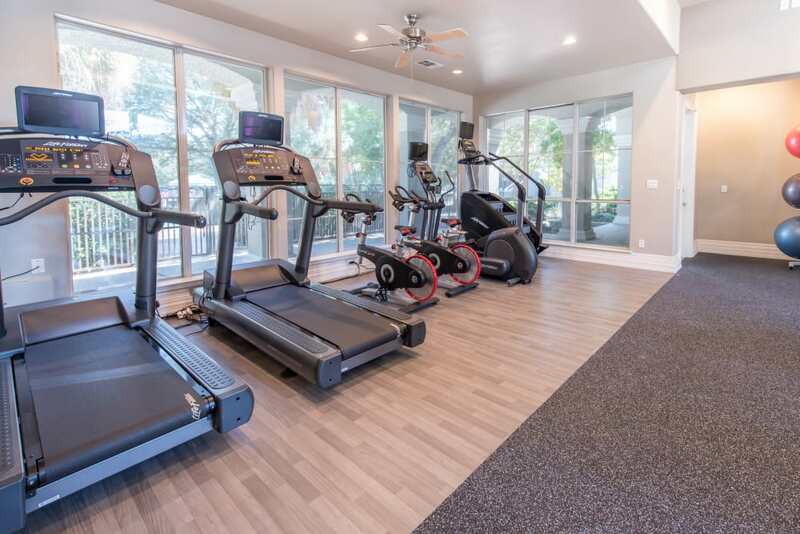 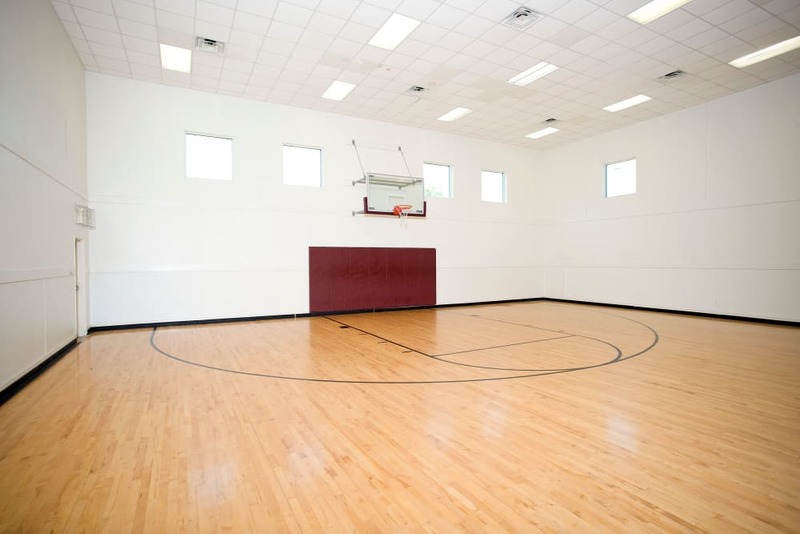 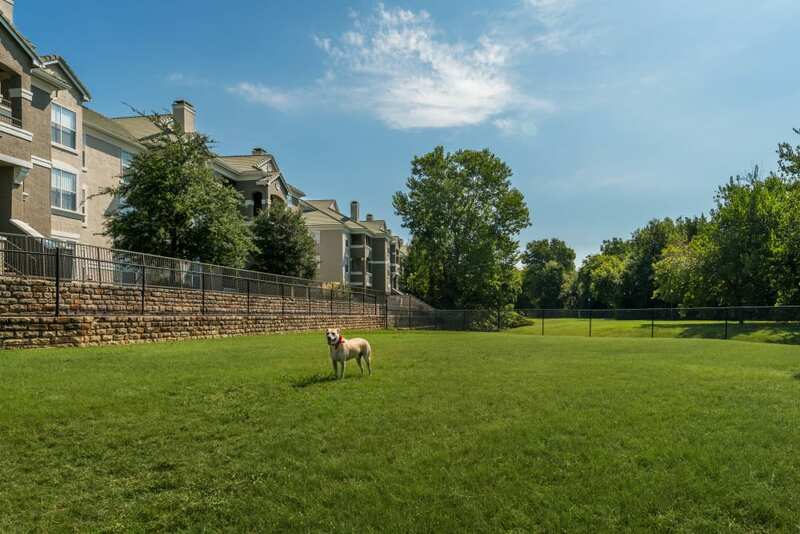 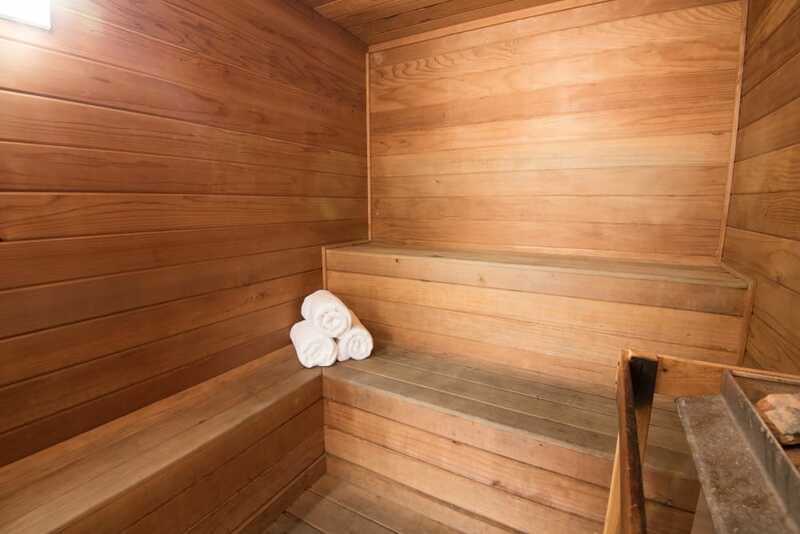 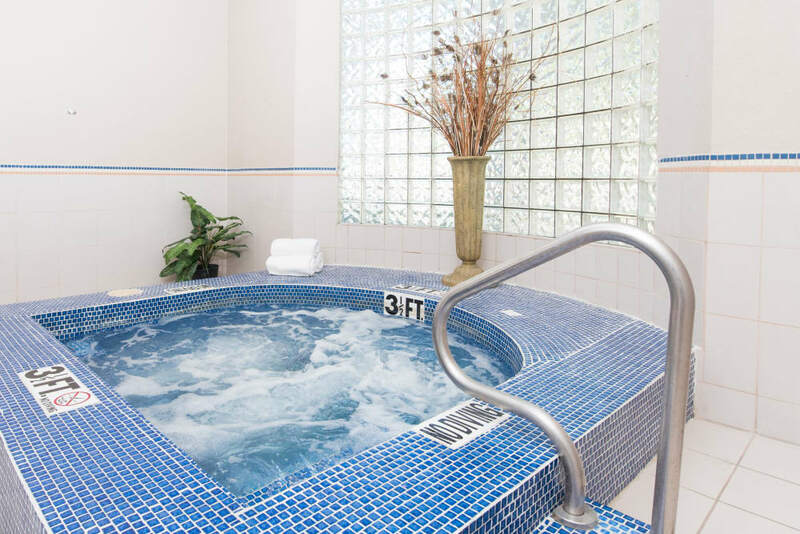 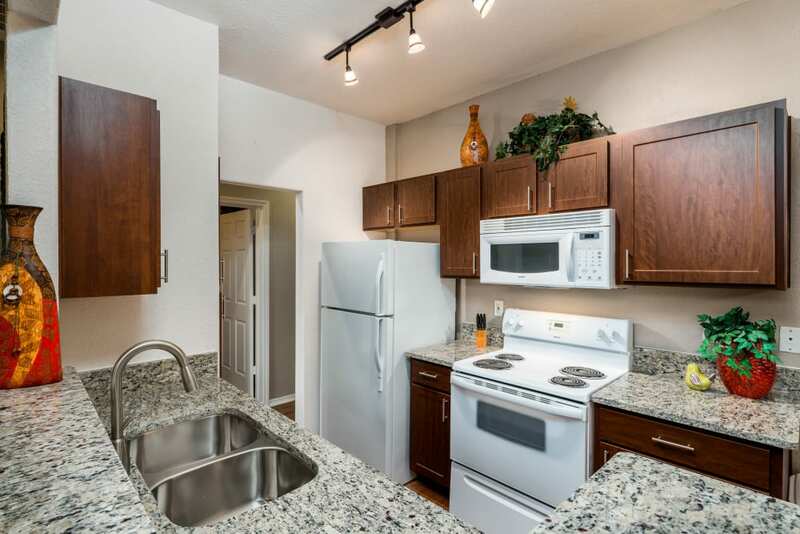 Take a look at our photo gallery to view some of our state-of-the-art amenities, such as our 24-hour fitness centers and clubhouse, as well as some of the modern apartment features that our one, two, and three bedroom apartments have to offer. 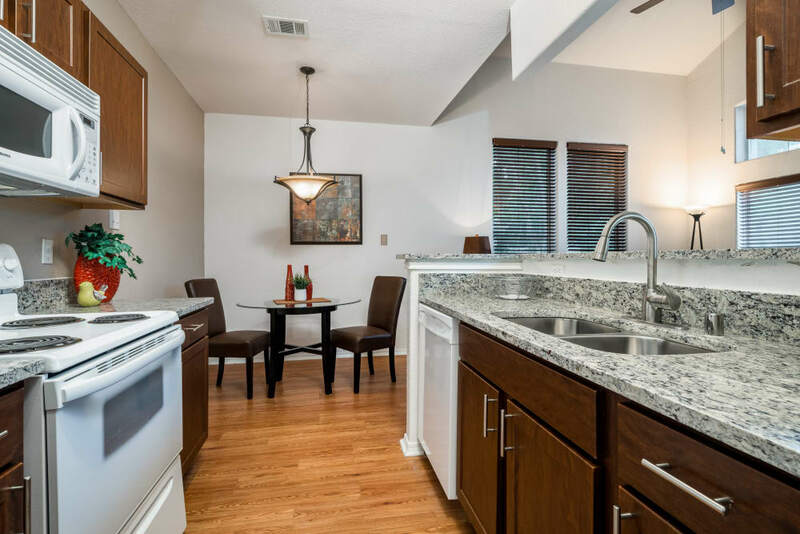 Think about how you will decorate your stylish new kitchen and imagine yourself relaxing on your private balcony after a long day at work. 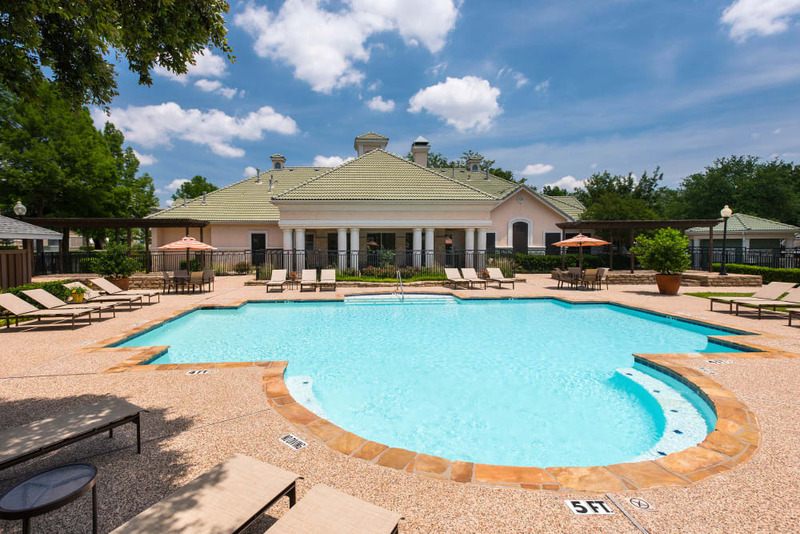 Call a member of our professional leasing team today to find out more about life at Lakeview at Parkside.